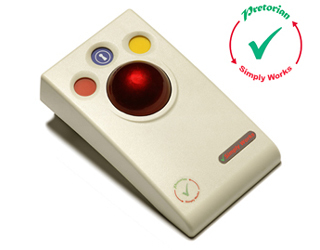 The SimplyWorks® Trackball uses the latest wireless and optical technologies for interference free operation and silky smooth ball movement. 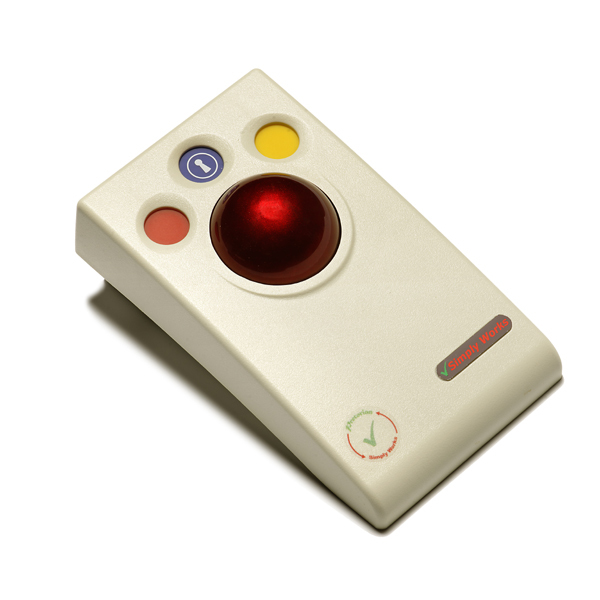 Lightweight and robustly constructed with no mechanical wearing parts, the SimplyWorks® Trackball can be used as either a desktop or hand-held unit. 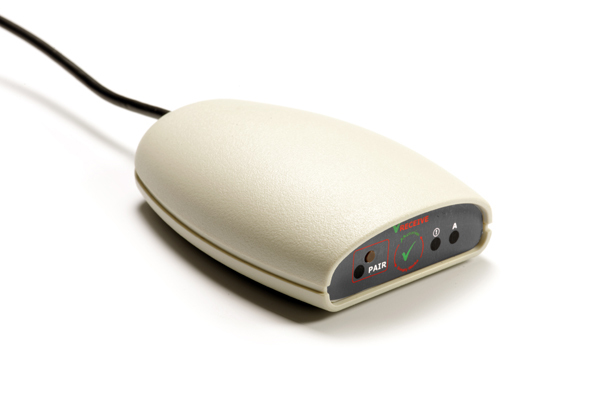 The SimplyWorks® Trackball also features colour coded Left/Right and Drag Lock buttons mounted sub-flush to prevent accidental operation. State-of-the-art radio link with an interference free operating range exceeding 10 metres. Durable Opitcal technology with a large, light touch, free-running ball, and silky smooth ball movement.